Whipped Feta with Herbs is a super quick dip that you can serve as an appetizer at holiday parties. Everyone will compete with each other to dip crackers into this scrumptious dip. This post has been sponsored by The J.M. Smucker Company and Kellogg Company. All thoughts and opinions mentioned in this post are my own. The compensation received in exchange for placement on Give Recipe is used to purchase ingredients and props, write blog posts, take and edit photos and maintain this website in general. Thank you for supporting brands that support Give Recipe! Do you often invite a bunch of friends and love to have good food and drink together? Nothing could make us happier than spending time with our friends in the kitchen. We love to create recipes together and it becomes like a recipe and tasting party every time we come together. We mostly meet before dinner time and try recipes for dinner. As you can guess, we can’t start working on a new recipe with an empty stomach. We NEED appetizers during our brainstorming and preparation. And it must be a special one for sure. 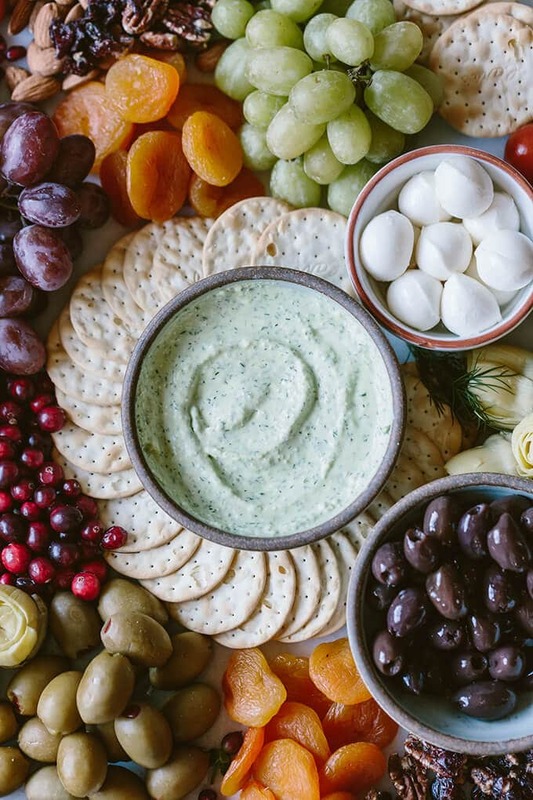 Whipped Feta with Herbs is a staple in our gatherings and we always enjoy it with Carr’s Table Water Crackers. They disappear so quickly and we can never get enough of them. If you are planning to make this yummy spread, I recommend you to serve it with these crackers too. And you know what? They kindly offer a discount of 5% for Carr’s Table Water Crackers at Target for Give Recipe readers. 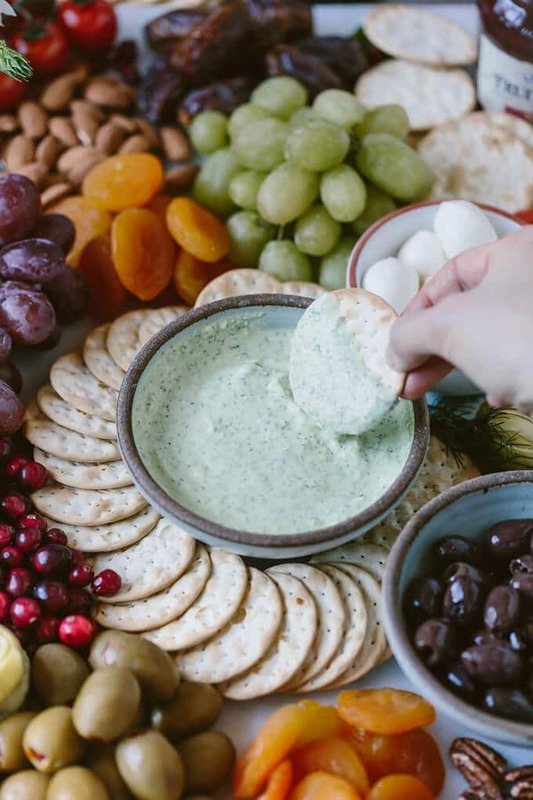 I went to Target the other day for our dinner party shopping and came across with the best ingredients that complement our whipped feta with herbs dip. Target is my favorite shopping place and I can live there for the rest of my life discovering new things. When I buy new and special ingredients, I can’t wait to share them with friends. So I wanted to serve my usual feta dip in a fancier way using all the amazing foods I bought from Target. What I love about Target is that I am always impressed by the wide range of products there and find many more than I expected. This is how our fabulous party platter came out. Smucker’s Fruit and Honey Strawberry Fruit Spread and Sahale Snacks Valdosta Pecans Glazed Mix are my new discoveries at Target and they helped a lot when preparing our special platter. 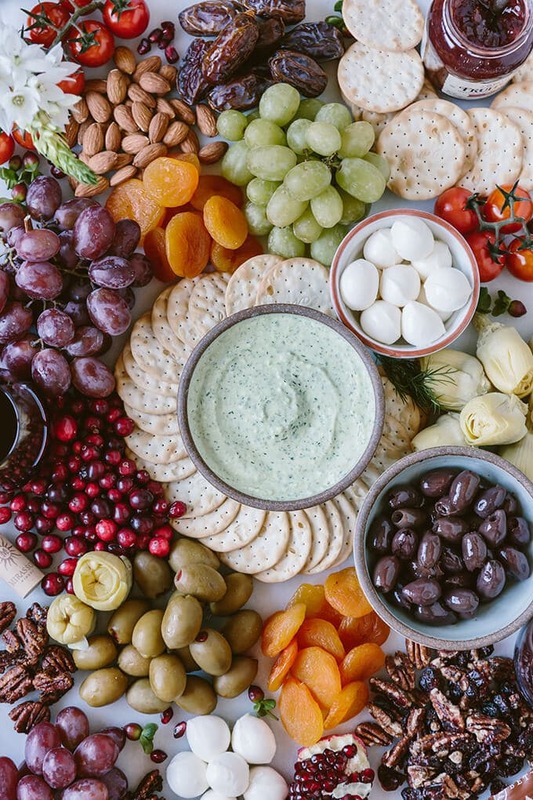 Everyone LOVED the new version of my party platter which had an extra burst of flavor so much that I know they will always want to have my whipped feta with herbs spread with all these complements. What I love about Smucker’s Fruit & Honey Strawberry Spread is that it is sweetened naturally with honey. Plus, it is made with real strawberries, so the strawberry flavor is perfectly fresh and sweet. 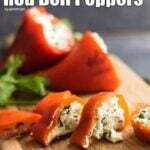 It spreads very easily on crackers and goes very well with my whipped feta with herbs. 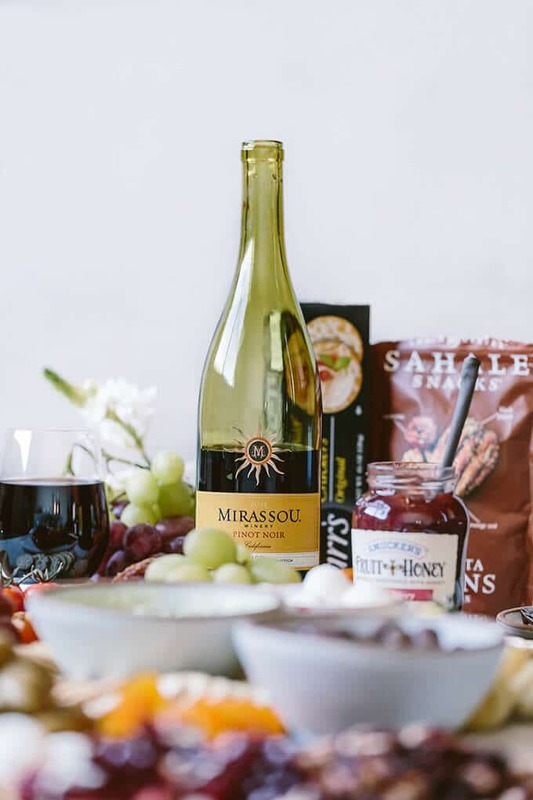 They are offering a discount of 20% at Target for you, so get your coupon for Smucker’s Fruit & Honey Strawberry Spread and serve it on your platter in your celebrations. I’m so happy that Sahale Snacks Valdosta Pecans Glazed Mix is available at Target too. It is a classic appetizer with black-peppered pecans, sweet cranberries and a pinch of orange zest. These gluten-free, sweet and savory beauties surely satisfy your snack craving of any time. As a Give Recipe reader, you can buy Sahale Snacks Valdosta Pecans Glazed Mix with a discount of 20% at Target. 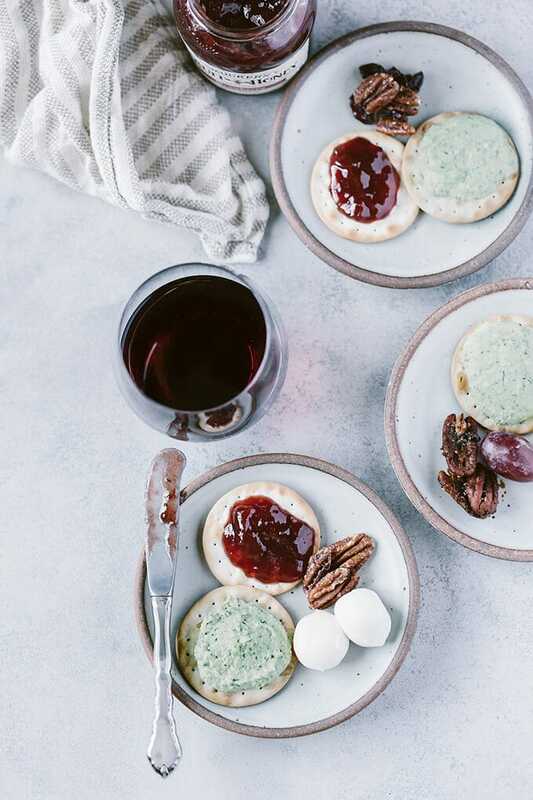 Having creamy feta dip and strawberry spread on crackers paired with crunchy sweet pecans and fruit is like an explosion of flavors in your mouth but no party is perfect without a good quality wine. You need to serve delicious wine if you want to make your party unforgettable for your guests. 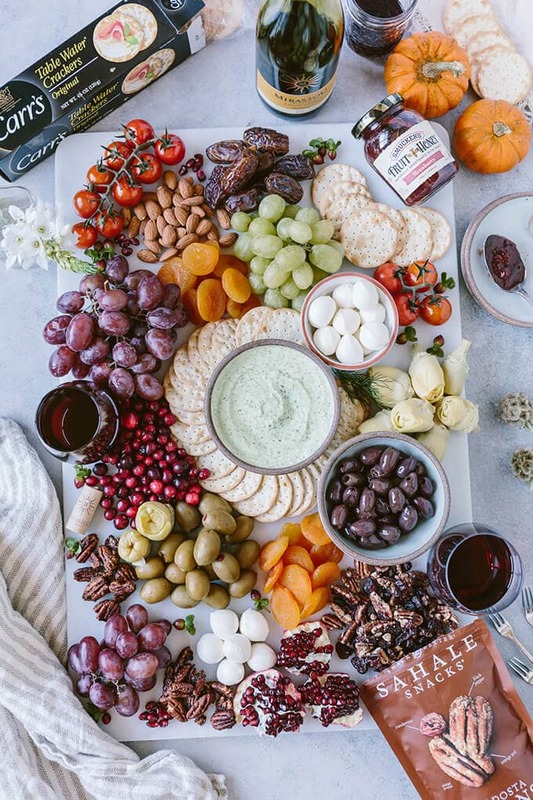 My suggestion for this remarkable party platter is definitely Mirassou Pinot Noir and you can easily find it at Target. As we are in the season for parties and buffets, I’m sure you will have guests around. If you find it stressful to have a holiday party at your home, this simple recipe for Whipped Feta with Herbs is for you! I know this is just an appetizer and not a whole dinner recipe. 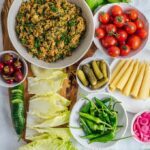 Starting a party with this tasty dip will satisfy everyone’s taste buds and they won’t look for super cool meals for dinner. You can just go with the classics or the recipes you always make. Why don’t you grab a glass of Mirassou Pinot Noir for yourself now and prepare a shopping list for your party? I guarantee your holiday parties will be fantastic with all these good food and drink! 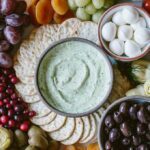 Whipped Feta with Herbs is a super quick dip that you can serve as an appetizer at holiday parties. Put all the ingredients into a food processor and pulse until everything is well combined and creamy. Serve immediately or chill for an hour before serving. Taste the feta cheese you use and then decide on the amount of salt. If you find it too thick, you can add extra heavy cream or milk. What a feast!!!! 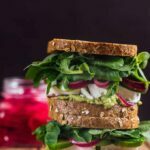 The whipped feta is definitely the highlight!